How to Improve the Sound, Fit and Comfort of Headphones? How to improve the fit & comfort of earbuds/in-ear headphones? How to insert foam tips into your ears? How to improve the fit & comfort of over-ear and on-ear headphones? How to Improve Headphone Sound? 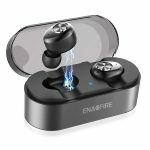 What You Must Know About Earbuds and Sound Quality? Want to get the best quality sound out of your headphone? Then read on. Well getting the best performance out of a headphone is not a tough job to do, to be honest. Just a few tweaks and you will be able to get the performance you are looking for. However, to help you out I am going to talk about How to Improve the Sound, Fit and Comfort of Headphones. There are a couple of ways that you can follow to do this. The first thing that many users face is that they fail to keep their earbuds in their ears. It mostly happens because your head is too small or the headphone is too big for your head. And this can create comfort issues. However, what you can do in this case is that you can buy different accessories which will help you to keep the headphone in its place. Like you can get the ear wings and special ear tips. These issues mostly come while moving and sweating. And to get rid of this thing, you can get a couple of solutions. Like you can consider getting better ear tips. By getting better ear tips, you will get an improved comfort, sound isolation, stability and a great quality of sound. However, the ear tips lack at durability. Foam tips get deteriorate easily and faster than silicone ear tips. But if you want to get comfort, you need to invest some of the bucks. First of all, roll the foam tips and squeeze them with your fingers and give them a pointy shape. Then put the ear tips into the ear canal. Once it is inside, it will reform to its natural share and offer you a perfect fit. Along with that, you will get noise isolation. With over ear and on ear headphones the fit and comfort depend on the ear pads. But the good part is that you can easily replace them with good earpads. However, when it comes to changing the earpads of a big headphone the job is not as simple as it seems. But it is not too hard as well. 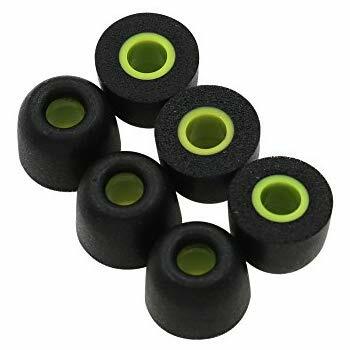 Luckily if you search the internet, there are quite a lot of tutorials you will find how to replace earpads so it would not be a tough thing for you. But before you go ahead and do so, you need to make sure that your headphones have replaceable ear pads plus you have fitting ear pads along with you. Since there is nothing as universal ear pads. So you have to get an ear pad for each of the headphone model. Also, there are plenty of headphone brands out there that sell separate ear pads. Also, in some cases, you will find different types of earpads for the same headphone model. 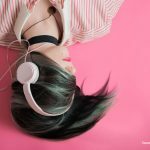 When it comes to improving the headphone sound, unfortunately, there are not too many ways to improve the audio quality of your headphones. But if you do a few changes, you will surely get to hear an improved sound quality. And to do so, you have to change the sound source. Hence, as a result, you must consider using better quality music recordings to get the best sound quality. 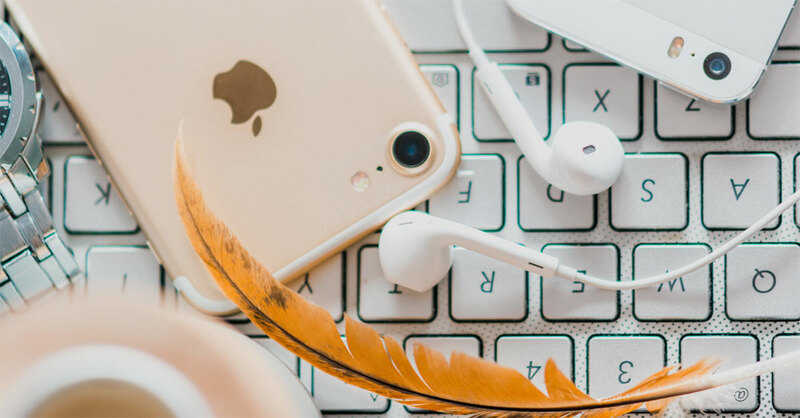 Moreover, you can also switch from MP3s to something better music format like FLAC or other formats which offers a high bit rate streaming source. Even if you listen to music from online music players like Spotify, then consider switching to 320kbps which will surely offer you a better sound quality. However in case if you are already using a high quality music source and want to get more improvements. Then you should consider getting a headphone amplifier. A headphone amplifier is one of the simplest and quickest ways to get better sound quality out of your headphones. 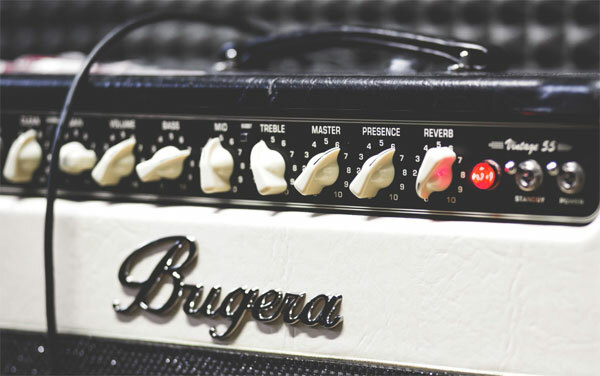 Once you connect a headphone amplifier to your sound source, you will get to see the difference within seconds. Also, it helps in getting a loud sound out of your headphone. Since music sources like iPhone and other smartphones, tablets, laptops and music players fail to offer enough power to your headphones to get higher impedance. Hence you do not get a good sound. But once you use an amplifier, it will help your headphone to get the power that it requires, and you will find better results. However, while choosing a headphone amplifier, you need to look after the output impedance. You should make sure that the impedance range stays within the impedance of your headphones. So in case if your amplifier has an impedance rating of 16-150 Ohm. Then you can use 16, 32 and 80 Ohm headphones. Also, if your headphones have a low volume, then you will need an AMP too. There are quite a lot of people who purchase a high end headphone that comes with higher impedance and lower sensitivity. As a result, it will require more power. Also, your headphone won’t sound very loud even there will not be enough sound. And this is where a headphone amplifier can be useful. Also, keep in mind that a lower headphone impedance offers a loud sound when connected to everyday music devices. You can also consider getting a DAC (digital-to-analog converter). 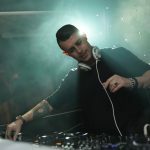 As most of the music nowadays is in digital format. Hence DAC becomes very important. DAC will help the digital music to get converted into an analog signal so wired headphones can play it. Also, the quality of the sound will depend on how good your DAC is. By purchasing the best quality DAC, your music will come out clearly, and you will get to notice more details. Along with good sound quality. 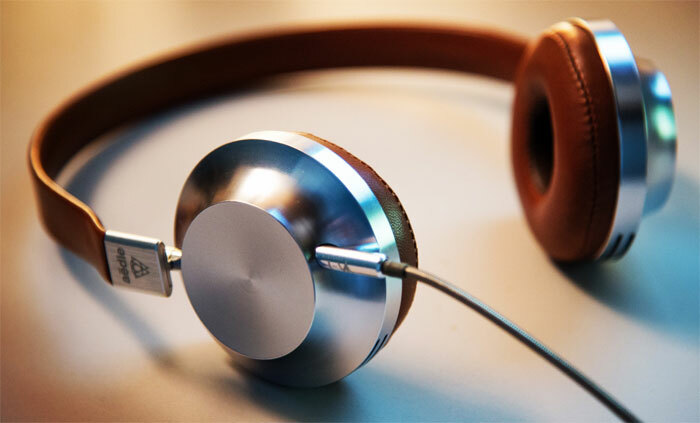 · The fir of the earbuds plays an important role in sound quality. · There are a lot of people complains about not getting enough bass from their headphones. And this mostly happens because of not having the perfect fit. · By changing the ear tips to the perfect size and shape. You will get comfort along with deeper and stronger bass. Now that you understood why having the best ear tips is extremely important. You should also be extra careful while purchasing ear tips. You can test different ear tips and find the perfect one for yourself. So that was a complete guide on How to Improve the Sound, Fit and Comfort of Headphones. Now go ahead and check if you need some extra accessories for your headphone or not. Also, for any questions feel free to comment below.